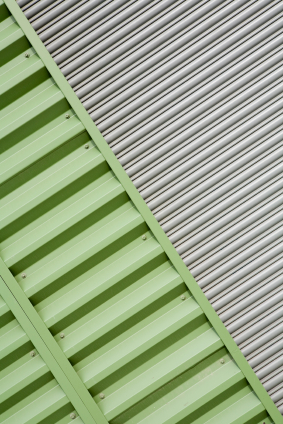 At HomeServe we recognise the financial and practical implications should your commercial property be burgled, which is why all of our commercial shutter products and commercial grills are built to the highest security standards. We can design, manufacture and install high quality locking roller-shutter doors for either the inside or the outside of your premises. We can supply either manual or electric roller-shutters as required. Our roller-shutters are insurance approved, and offer both a valuable visual deterrent and a physical barrier against break-ins. offer a cost-effective alternative to collapsible gates. Not only do they provide a visual deterrent but they prevent forced entry through broken glazing, the most common entry point for intruders. We install a range of bar grill bar doors including bar gate, steel sheeted and adjuster designs.